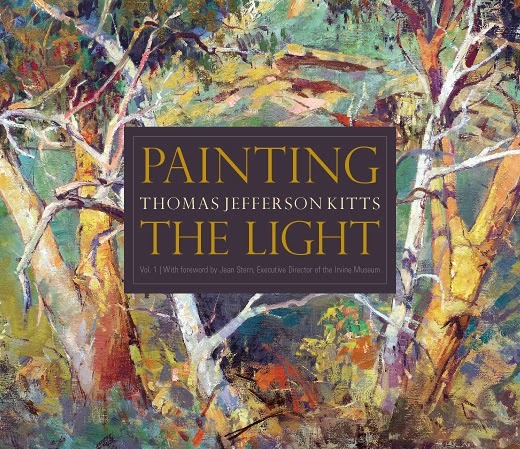 This beautifully designed and produced volume brings together 100 of Thomas Jefferson Kitts' paintings into a single volume! Here is a preview of the book. Please allow it time to load. I invite you to flip through the first 21 pages of the book. Click the 'expand' icon to experience a high definition, full-screen preview. To purchase a copy, click the shopping cart or the blue button at the bottom of this post. This collection of paintings reflects Thomas' love for nature and expresses the way light plays across the landscape. His strong sense of color and design reveals the depth of his artistic ability and his fluid brushwork highlights his passion for working from life. 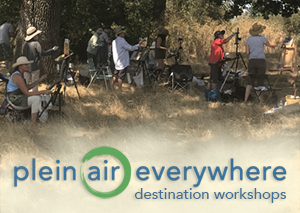 The 100 gorgeous full color reproductions offer inspiration to artists and collectors alike, and the work ranges from brilliantly lit landscapes, to the figure, to intimately arranged still lifes. 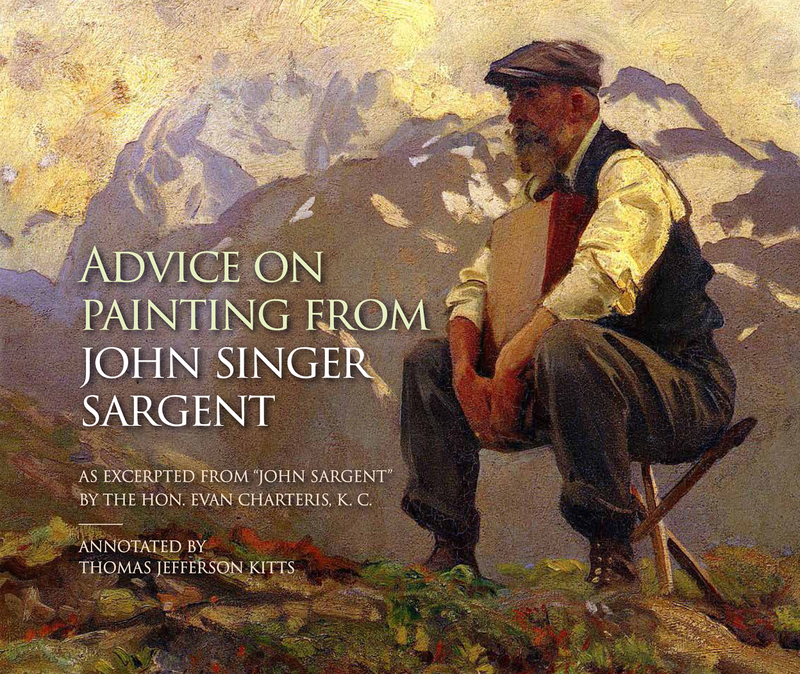 This book is certain to delight those who already collect Kitts' art and serve as a beautiful introduction for those who are new to it. Executive Director of the Irvine Museum. 8.5 x 11 inches, 110 pages, with 100 full color paintings. Immediately available in hardcover, and soon in eBook format! The perfect holiday gift for your artist friends!